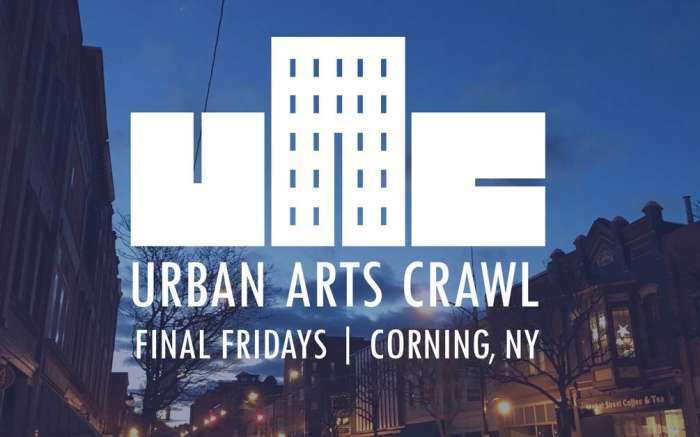 The Urban Arts Crawl celebrates the unique art scene in historic Downtown Corning, each month presenting distinct artists, exhibitions and cultural experiences. A self-guided, art-centric trail held on the final Friday of each month, from 5-8pm, The Crawl includes stops at internationally acclaimed museums, community art centers, and independent galleries alike. The event and each of the participating venues is FREE and open to the public. Artist talks, demonstrations, exhibition openings, modern dance performances, public art projects, live music, craft beverage tastings and more make The Crawl a truly festive and diverse experience. 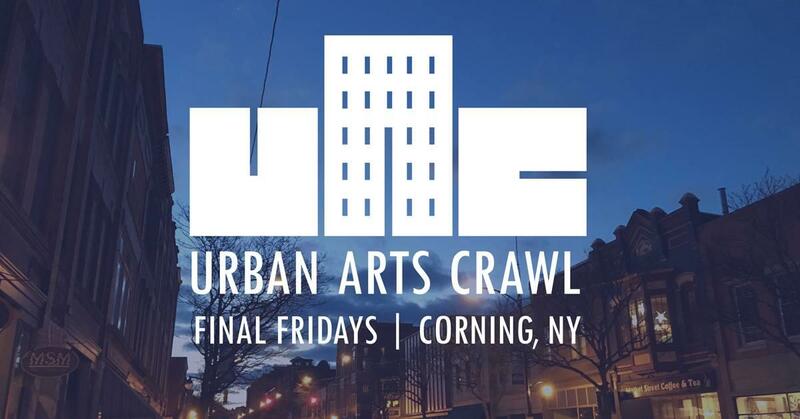 Whether you’re a seasoned art collector or just out to see something different, the Urban Arts Crawl in Corning will spark your creative side. 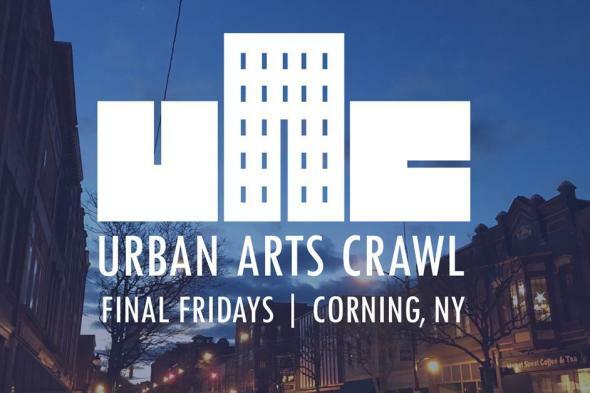 Each month's Urban Arts Crawl will conclude with a post-crawl social meet-up, held at the Radisson Hotel Corning.